 The following promotional videos provide insights into the design and benefits of Trex Seclusions fencing. 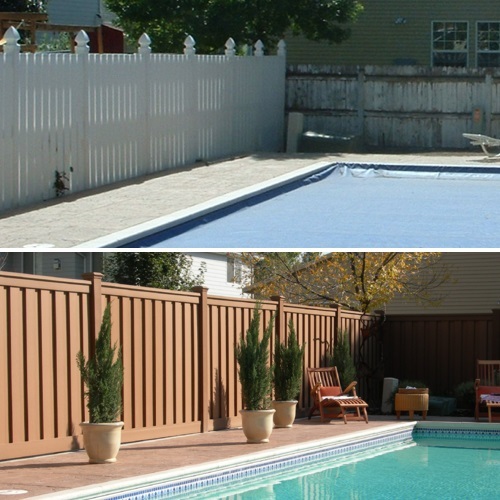 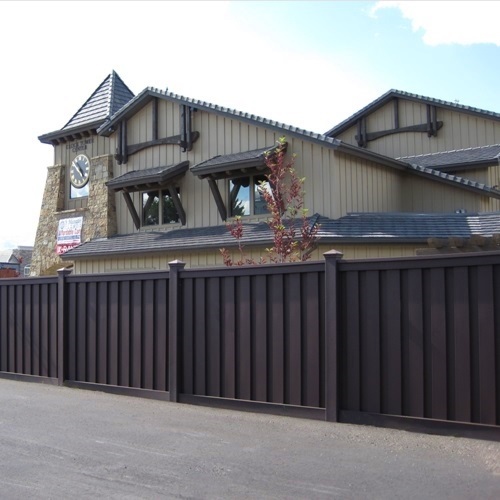 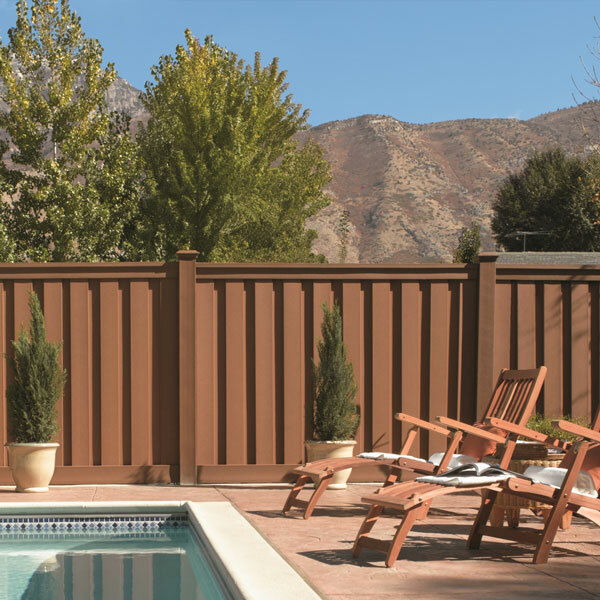 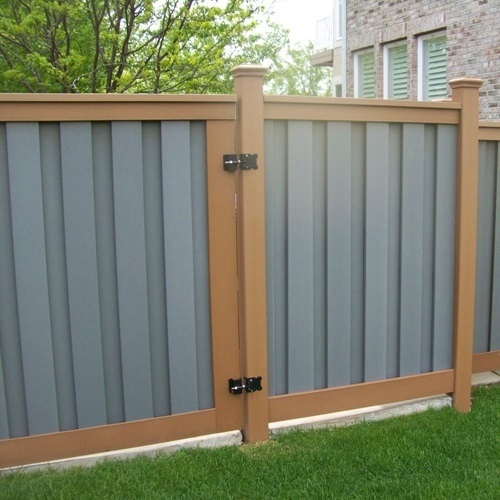 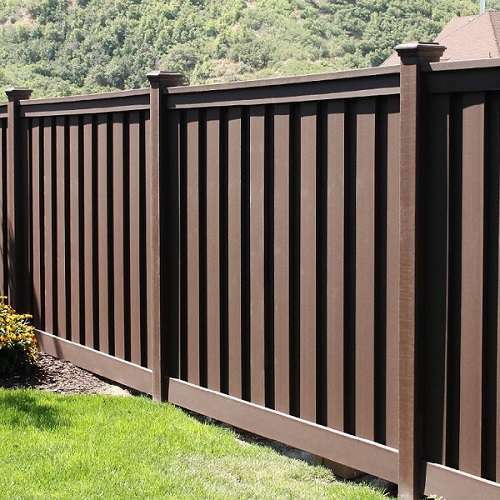 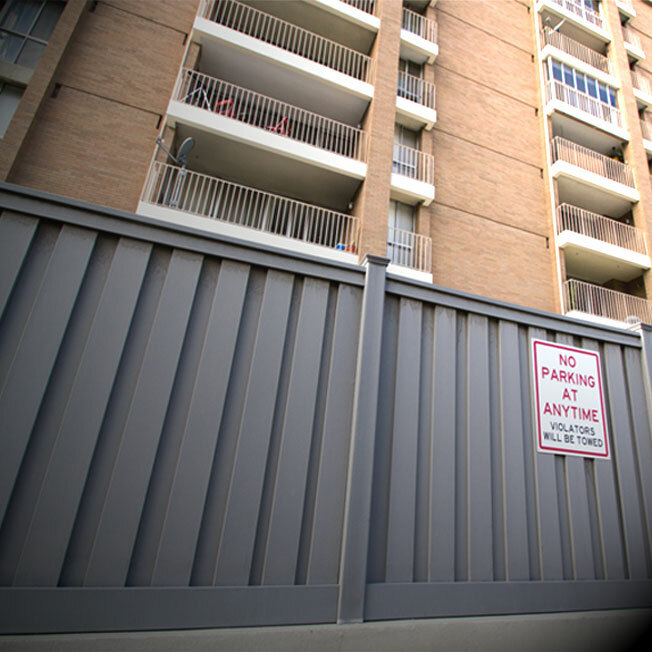 This unique fencing system is truly private, exceptionally durable, and requires virtually no maintenance. 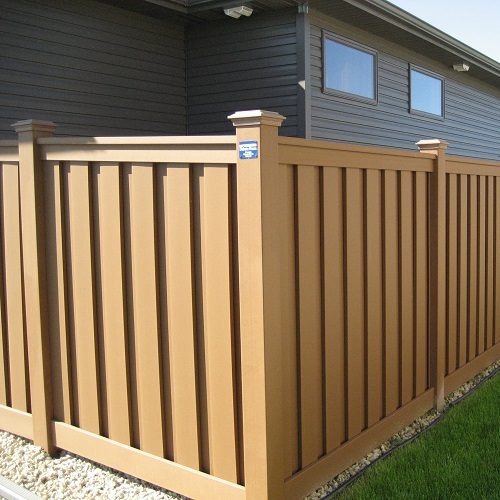 The accompanying “How-to” videos provide overviews of post setting and fence building. 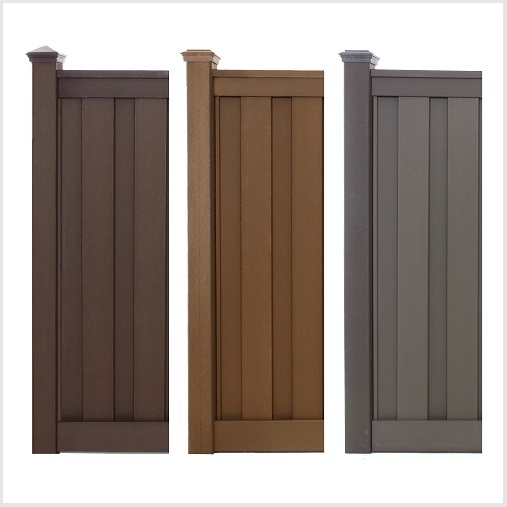 To view the videos in full screen, click on the lower right corner of the thumbnail. 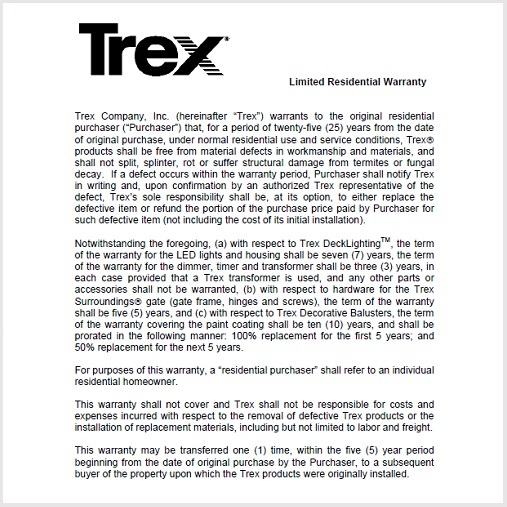 Visit the Trex Company Youtube Channel channel for additional videos.